Agimat: A Filipino word for “amulet” or “charm“. 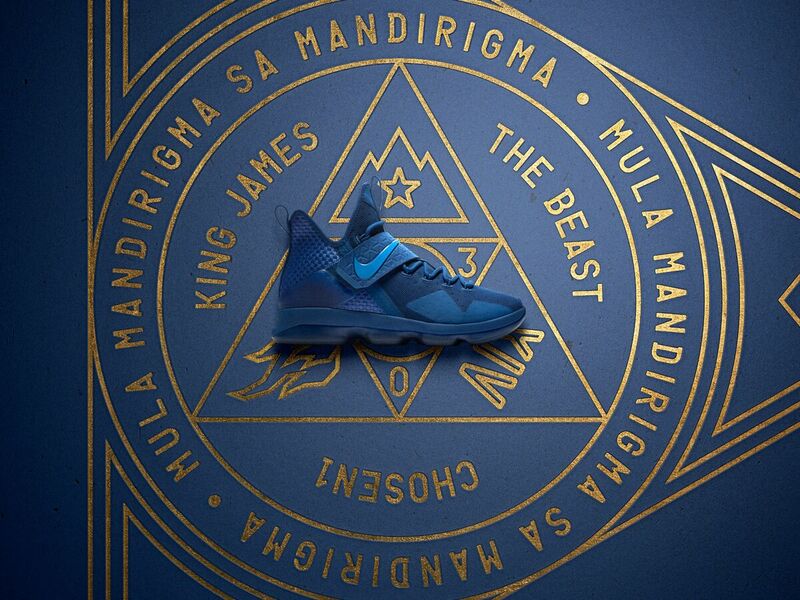 Part of a Filipino system of magic and sorcery, the Agimat makes its way to Ohio, ready to assist LeBron James and the Cavaliers on their quest for another trophy. July 11, 2014. With Diddy rapping and Skylar Grey singing in our heads, we read that letter word for word. He was coming home. It was the Reverse Decision. Only in a parallel universe could we ever imagine this happening. It was a dimension that only existed outside the human world. Like Eleven entering The Upside Down. But this is reality. LeBron James announced that he would return to Cleveland, his home for the first seven seasons of his career. Miami was a pit stop. A four-year, championship filled pit stop. Just like that love that never dies, the one that took a break but eventually came back, LeBron is Cleveland’s ‘The One’. Filipinos are big on superstitions and lucky charms. Throughout LeBron James’ career though, he has needed some good luck on his side. It has not always come though. 2007 Finals- Swept by the Spurs. 2011 Finals- Lost to Dallas. 2014 Finals- The Heat are manhandled by the Spurs. 2015 Finals- His one-man army is not enough to finish off the Warriors. 2016 Finals- Finally, one for the land. (But can he repeat though?). There will always be emphasis on the L’s and never ending criticism on the W’s. When he loses, his greatness is questioned. When he wins, the pundits question his greatness. Choker. LeChoke. Crybaby. On the verge of going 2-5 all-time in the Finals, his legacy would have had a big fat stain on it, the permanent marker kind. But he flipped the switch. We won’t know what precise moment that happened. All we know is it happened in between the final buzzers of Games 4 and 5 wherein he probably had enough. LeBron finally said enough is enough and found a will; he found a way to get it done. Fast forward to Game 2 of the 2017 Eastern Conference Semi-Finals. “The Beer Game.” After missing a potential and-1 play, LeBron grabbed a bottle of beer from an arena staff member and thought about taking a sip. An hour and change later at the post game press conference, he mentioned that he would probably have taken a sip if it were some red wine. J.R. Smith would probably still belt out a huge chuckle. Even during this light moment, negatron vibes were still produced. The Beer company was quick in wanting to mooch off of the moment. They used LeBron’s image and turned it into a relevant advertisement. The King was not happy. He remembers, never forgets. Attention to detail. Apparently this was the same company that started the slogan “Quitness”. Despite all the haters, the man has been a role model on and off the court. During his second visit to Manila, at the height of the Nike Rise campaign, I got a chance to ask him about Nike’s Flyease program, an initiative by the swoosh to produce custom footwear for individuals who have certain conditions that make it difficult to even tie shoelaces. SLAM: Let’s talk about Nike’s Flyease and Matthew Walzer, who recently received a pair of Zoom LeBron Soldiers. How has that experience been like, being such an inspiration? 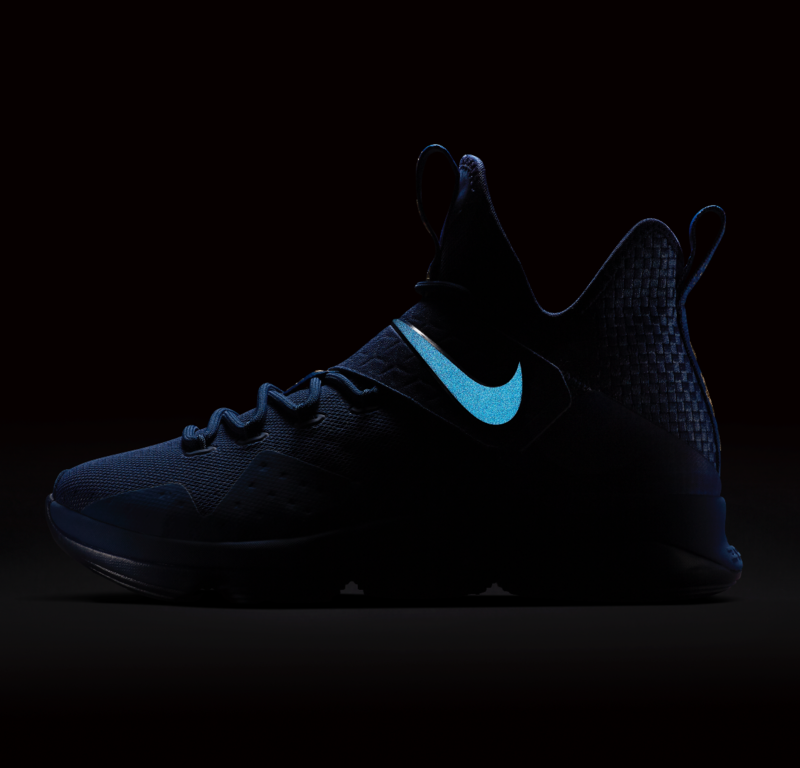 LBJ: It’s great how Nike can do something special for guys like Matt and people who have that disorder. For him to express himself as a role model in his own way to others who have different conditions. It felt good knowing you can help out like that. LeBron James. Man for others. 2013. 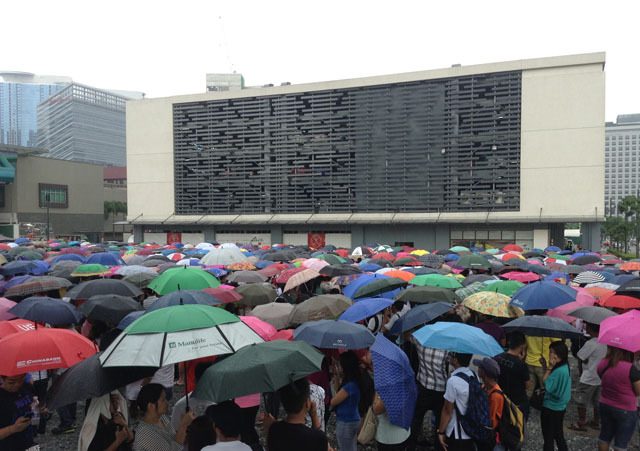 The line at BGC for LeBron James tickets during his first visit. Steph almost had the kingdom, Kawhi is threatening, but the King reminded us that the throne isn’t for the taking and nothing can stand in his way, not even a 3-1 lead. King’s Landing is safe for now. From the Wildlings. From the Whitewalkers. From everyone who thinks that ‘The Land’ is built with Jenga blocks. One wrong swipe and everything will come crashing down. False prophets. With a seventh straight Finals appearance looming while climbing all those charts, Bron is showing no signs of slowing down. The Throne is safe. Guarded with a couple of brooms, that sweep enemies out of the way. As often as an LBJ mention in a Nicki Minaj verse, he will contend for years to come. LeBron James in the NBA the past decade and the Philippine National Team at the SEABA are the same. In a way, both are invincible. Both are freight trains going full speed. We have somewhat dominated the Southeast Asia Basketball Association tournament the past years. But Coach Chot Reyes and the boys are not taking anything for granted. Despite the lack of training due to schedule constraints, Gilas 5.0 will be ready. A mixture of veteran savvy, youth and energy, this team will take us places. In Filipino movies, the Agimat provides superhuman powers, and in some instances will give you the power to shoot lightning out of your hands. Wait for Matthew Wright to knock down that triple that will have everyone going “Bangggg!! !” from Manila to the 6. Gilas brings that luck with them in the SEABA tournament. Agimats are for those with greatness in them, those who have the winning DNA. Gilas has accomplished recognition around the globe. Now they want the trophies. They want to win now. LeBron has nothing left to prove anymore. Now he wants the trophies. He wants to win now. MNL. 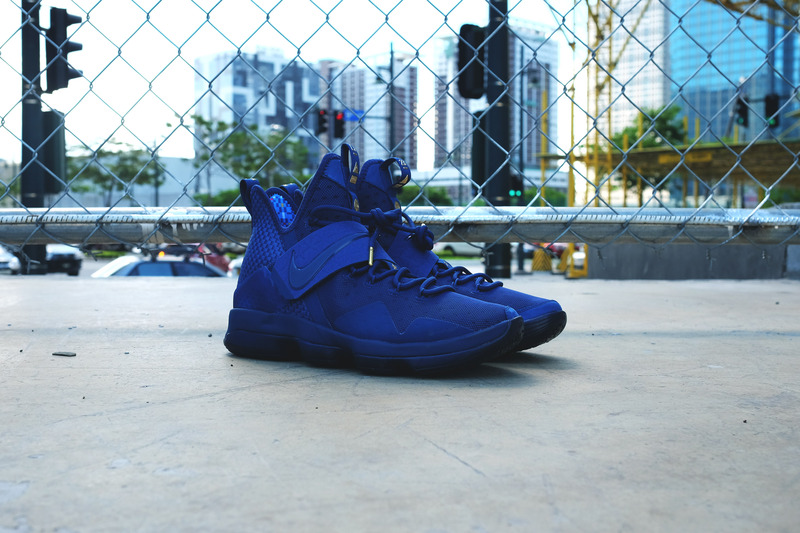 The Nike LeBron 14 ‘Agimat’ is here. This one is special. 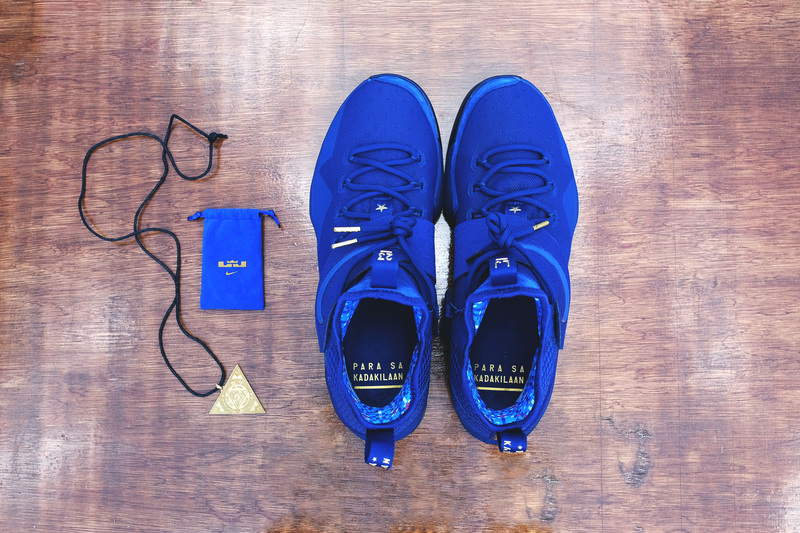 It is not often that we get a collaborative shoe that symbolizes our local culture and our love for the game. The Filipino’s passion for basketball is unparalleled. Playing for the name on the front of the jersey and not on the back. That is Gilas striving for greatness. 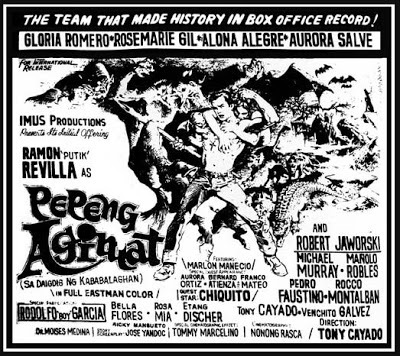 When the original Agimat film was released in movie theaters 44 years ago, where billboards were painted manually along Cubao, (Sorry millenials, you probably didn’t reach this era lol.) even then basketball was deeply rooted. You had the living legend Robert Jaworski as part of the cast of the ‘Pepeng Agimat’ movie starring Ramon Revilla. ‘The Team that made history in box office record.” Don’t mind the wrong phrasing on this movie flyer; just take note of the similarities. It feels like they were foreshadowing a historical Cleveland Cavaliers comeback in a certain 2016 NBA Finals series. This is a very important milestone in relation to our passion linking up to the game, proving to everyone that basketball is indeed ingrained among us Filipinos. Whether you play in the PBA, UAAP, NCAA, at Titan Love Court, at your high school covered courts coming back as an alumni, at your village court or on the streets. It doesn’t matter. There is one ball, a hoop and the game. So LeBron, if you’re reading this I hope it’s not too late. When you wore the Agimats in Game 3 against the Raptors, you dominated to the tune of 35-8-7 while representing a nation of 100 million on your feet. Thank you for letting us witness greatness. Thank you for inspiring Gilas on their journey to becoming elite. Thank you for paying tribute to your Filipino fans. Catch you on the other side of Zero Dark Thirty, hopefully with some champagne, goggles and big rings. Just don’t step on my LeBron 14 Agimats.